Absolute Spa. Photo by Alyssa Dawson Photography. 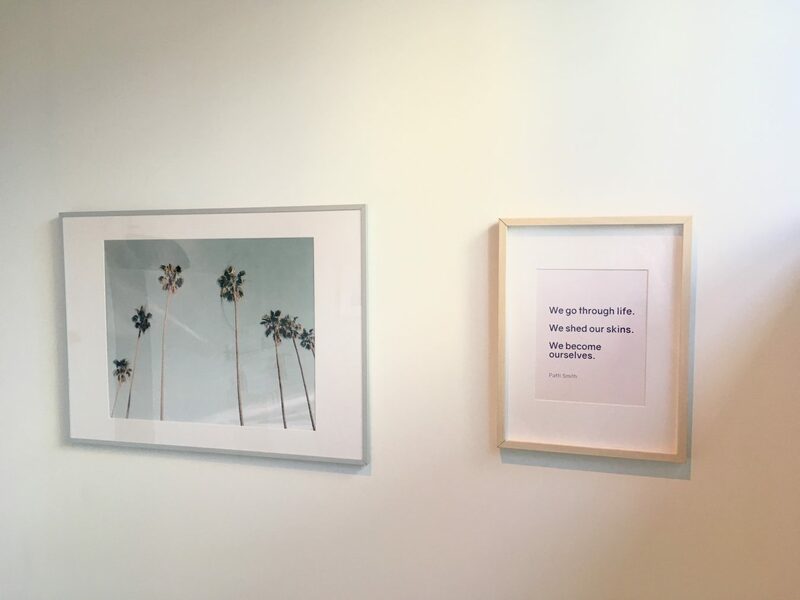 At Yaletown’s SKN Clinic, a dual treatment starts off with acupuncture, which helps soften fine lines, brighten tone, and increase collagen. The latter half of the appointment is a facial with dermaplaning, which involves the esthetician taking a sharp scalpel and gently scraping off dead skin and unwanted peach fuzz from the face, allowing applied products to permeate even deeper. As skin ages, it gradually loses some of its plumpness. 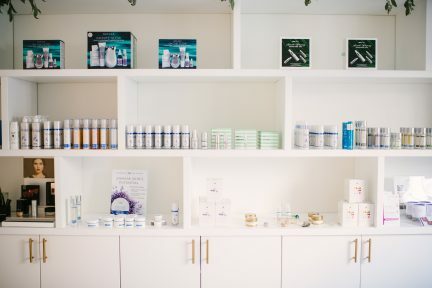 The Elevated facial from Collective Skin Care, also in Yaletown, provides a natural lift. 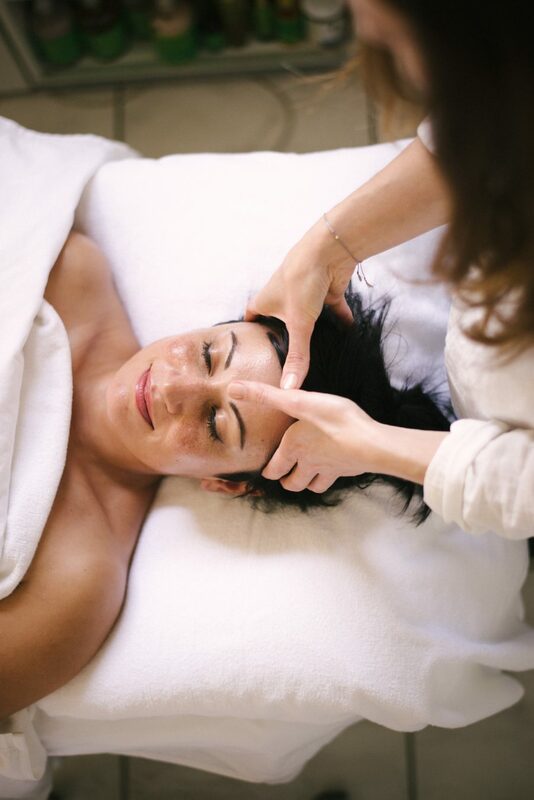 On top of the facial staples of cleansing, exfoliation, mask application, and extractions, owner and facialist Kathryn Sawers gives the skin a relaxing massage utilizing Ayurvedic techniques. Working on one side at a time, she uses gentle, even strokes to promote circulation and increase skin’s natural bounce. Over in Kitsilano, the Oxygen Infusion facial and LED treatment from Glow Dermal Therapy gives skin instant radiance and hydration. Hyaluronic acid levels in the skin are naturally depleted over time; to help compensate for that loss, an oxygen machine is used to infuse the face with vitamin- and antioxidant-rich serums. An LED mask is then used to seal in that moisture and deliver the healing properties of light therapy. If looking for a quick fix, the IonActive Power facial from Beverly’s Spa on West 4th Avenue in Kits is an effective choice. In 45 minutes, the esthetician analyzes the skin and uses the products that will best suit individual needs. The targeted facial involves a cleanse, exfoliation, masks, and high frequency technology to increase the efficacy of the products used. The spa also has a eucalyptus steam room to enjoy before or after. 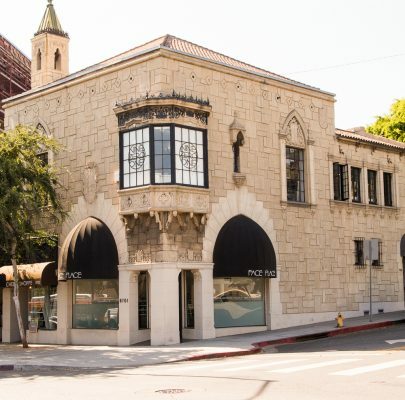 At Broadway and Arbutus (though as of Sept. 6, 2018 the facility is relocating to Broadway and Fraser), OptaDerm’s European facial involves a spot assessment to cater to each client’s skin type. One differentiating factor is that instead of steam, which may irritate the skin, facialists here massage the skin with oil to soften the dirt in the pores, making extractions easier (and less painful). 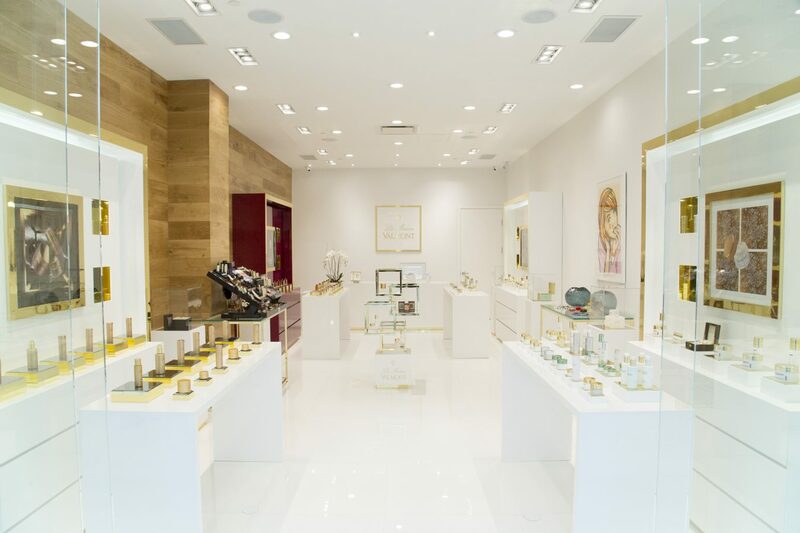 Heading downtown, the Designed for U facial from Pan Pacific Hotel’s Spa Utopia in Coal Harbour also includes a comprehensive evaluation of the skin, allowing the esthetician to tailor the treatment. In addition, staff members provide recommendations for an at-home skin care plan to address specific anxieties and help extend the effects of the treatment. 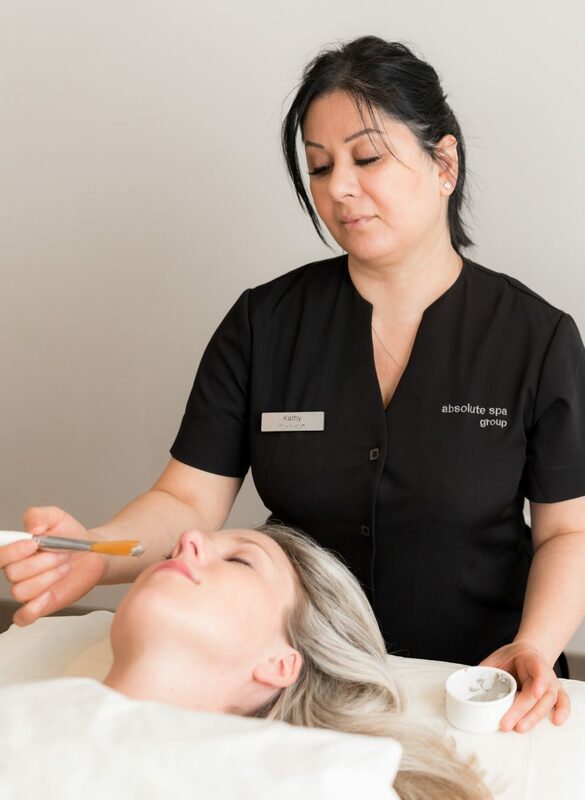 With many locations around the city including inside downtown’s Fairmont Hotel Vancouver, Absolute Spa offers a Correcting facial that targets pigmentation. Before the appointment, enjoy a eucalyptus steam in individual rooms to help open up the pores. Then the facial begins with a deep cleanse and exfoliation, followed by a jojoba and tea tree oil massage. 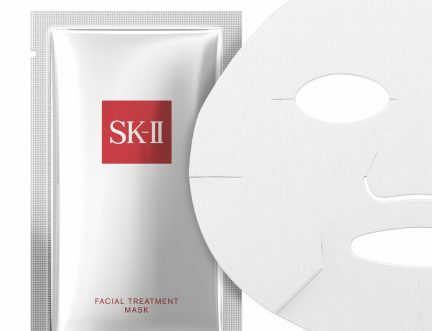 Hydration and vitamin C masks are then applied, and the treatment is rounded off with an oxygen blast that allows the vitamins to absorb deeply into the skin, improving redness, elasticity, and broken capillaries. The hidden gem of the bunch is Kleanse Spa Bar, which is located within a nursing home across from Oakridge Centre. The Komplete the Glow facial uses microcurrent therapy to reinvigorate the skin; after cleansing and exfoliation, serums are applied and a handheld ultrasonic device is used to distribute LED lights and target areas of concern. Blue light is great for eradicating acne-forming bacteria, and red works to stimulate collagen. 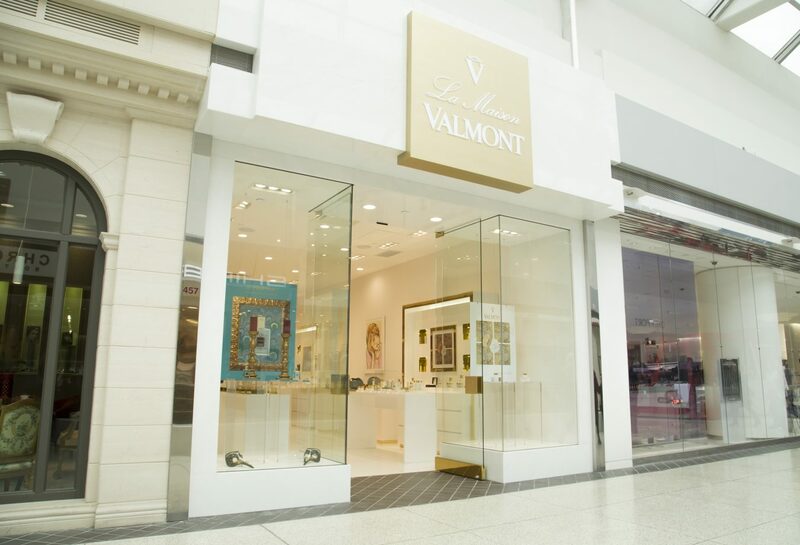 Finally, La Maison Valmont’s Rituel Energie Vitalité des Glaciers, offered inside its Oakridge mall store, is the epitome of tranquility. Each facial starts off with a foot and back massage to relax the body, allowing products to penetrate more effectively. During the facial, a special “butterfly” technique is used to massage the face. Several serums are applied, then hydrating methods are used to plump the skin, leaving it feeling silky-smooth. Any one of these places will rehabilitate, rejuvenate, and refresh. Stick to a favourite or try them all for the ultimate facial affair.